The pay-as-you-go feature, aside from the availability of a huge selection of free to air channels, is one of the major reasons why I advise users to try out the new Kwesé TV and see for themselves. Kwesé TV, unlike other available TV providers in Nigeria, offers users a more flexible subscription rate and to be sincere, more value for their money. With this TV provider, you won’t have to worry about missing out on your subscription because it provides you with an option to subscribe either for a few days, a week, or a whole month. Below is a highlight of its best features. 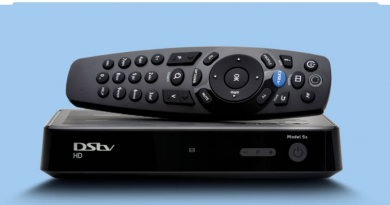 Kwesé TV comes with a decoder, a dish and cables. You can purchase all of these from your nearest store or visit their official website to find a dealer close to you. I advise you to visit the website to find a dealer close to you or better still if you can find one yourself, then purchase from them. When you purchase from dealers, you’d get a free set up as the cost of installation will be covered by the cost of the decoder and dish. 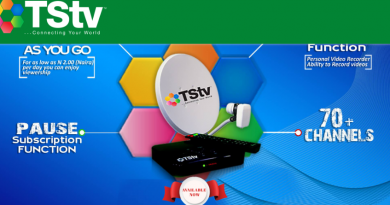 The complete package (decoder+dish+cable+remote) costs N10,960. When you buy a new decoder, you’d also be given a full month subscription and will enjoy all 70+ channels for the first month. Users who may want to switch from DStv to Kwesé TV need not buy the whole Kwesé package again. You can use a DStv dish with the Kwesé decoder. So, all you’d need to buy if you already have a DStv dish installed is the Kwesé Decoder. You’ll also get a one-month free subscription. The decoder only costs around N5,740. Kwesé TV offers users flexible subscription plans. If you are one of those that always use your cable TV for a few days or travel out a lot, Kwesé might be your best option. Unlike some TV providers that only permit full monthly subscription, Kwesé allows you to subscribe for a few days, a week or a whole month. If you plan to travel out, you can choose to subscribe for the few remaining days or weeks. This way, you get to pay for only the days you actually use it. The following are the available subscription options. The subscription renewal works just the same as all other cable TVs in Nigeria. 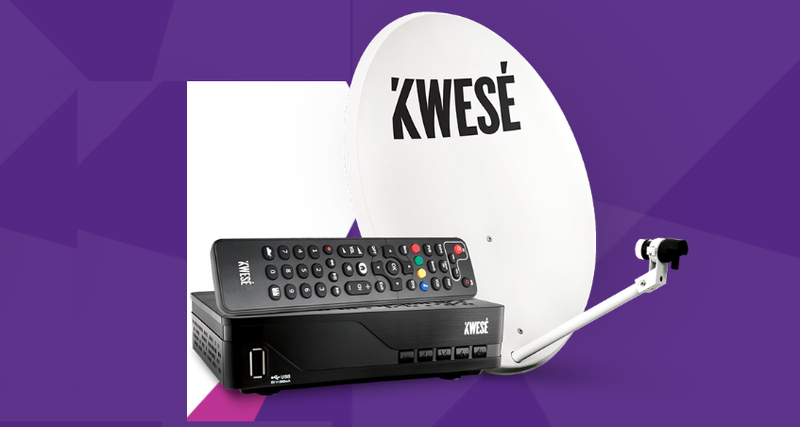 Kwesé provides both offline and online subscription renewal options for users. To renew your subscription, visit any Kwesé approved agent with your decoder information and it will be renewed almost immediately. You can also renew online via quickteller using the renewal option from the quickteller official website. This TV provider also offers users a mobile streaming service via an app. Kwesé TV app can be downloaded from the Google Play Store for Android OS and the Apple Store for IOS. The app can be used to stream content from all channels — except the Discovery channel — as long as you have a valid subscription on your decoder. The TV app is different from Kwesé iflix and you’ll need to pay a different fee in order to stream content on Kwesé iflix. To enjoy Kwesé TV on your mobile, simply download the app and register or visit Kwesé official website with a dynamic browser like Chrome, Firefox or Microsoft Explorer to stream your favourite channels. Kwesé currently has a huge selection of over 74+ exciting channels. Users are also guaranteed to find a good number of free to air channels which they can enjoy at no cost. There are over 10 sports channels on Kwesé. This includes popular sports channels like E Sport TV, NBA TV, and Kwesé Free sports. The company also offers a huge selection of movie/series channels for users. Movie channels include ZeeBolly, AMC, Kwesé movie 1-3, Fox Life, CBS Reality, Kwesé Family, Passion, and Viceland among others. Some of the news channels include BBC, CNN, Al Jazeera, TVC News, Channel News, and Sky News. There are also a bunch of channels for kids, religion, travels, facts and lifestyle. Kwesé TV, compared to its competitors, is still relatively new on the market and is expected to continue improving as well as adding more channels for a better viewing experience. 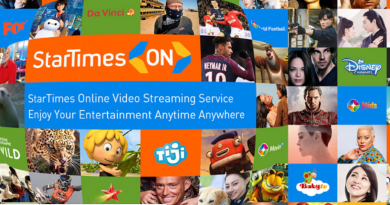 It has flexible subscription plans and free to air channels that are quite unique and a good reason to trust that the company is here to serve us for good. 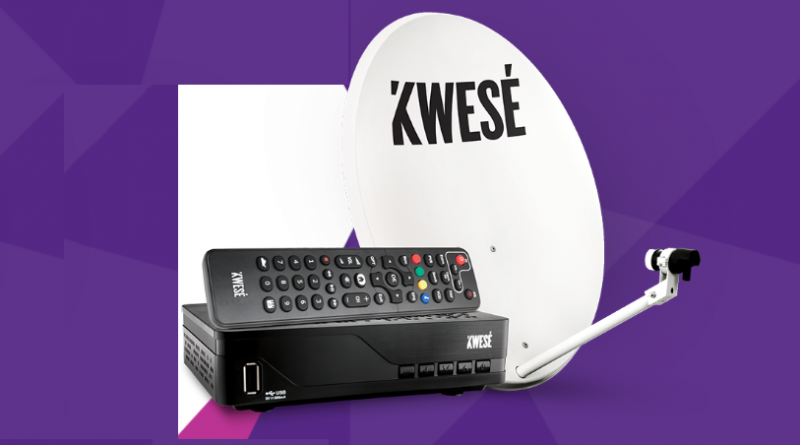 If you are currently using Kwesé TV, please share your experience (cost of package, installation, channels, or service quality).